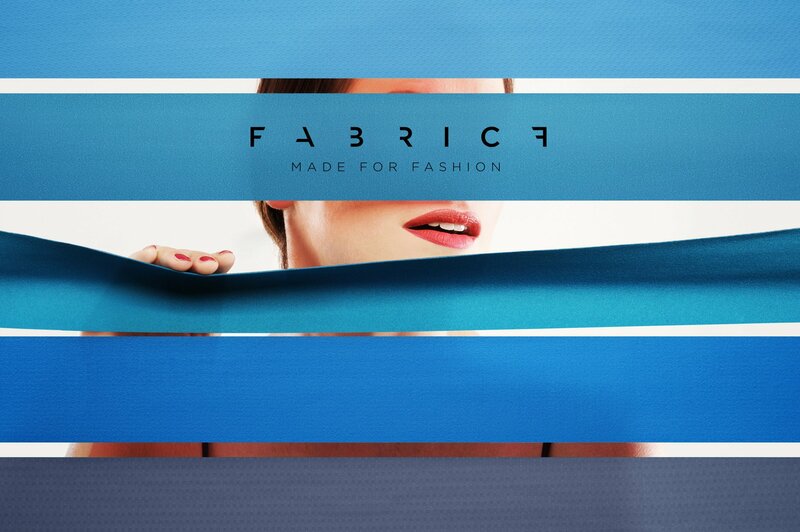 fabricf – made for fashion, is our own way to express textile tradition and beauty in the typical Italian style. More than 80 years of experience lead us to propose luxury fabrics of high quality and performance. What you wear is the best way to say who you are, our fabrics are all Bluesign certified and we daily commit to a more sustainable textile industry. A selection of high quality and performing fabrics matching with the most trendy colors of the season is what drive us to create fabricf. Fabric bases for each taste, from the light weight to the heavy brushed ones. Passing through power meshes, super soft wool blend and 3D knits. Here you can find the best tool for your finest creation. fabricf is an original idea by M.I.T.I. spa. An idea which places the company’s experience and a deep-rooted and strongly consolidated tradition at the disposal of the fashion industry. fabricf is the new challenge M.I.T.I. has taken up with the same spirit of innovation strongly characterizing the achievements obtained in those ambits in which fabric performance makes all the difference. Today fabricf, backed up by the experience of M.I.T.I., provides fashion signatures with the greatest flexibility in terms of customization and performance. Elegance, aesthetic awareness and a propensity for innovation make fabricf a synthesis of the Italian style. 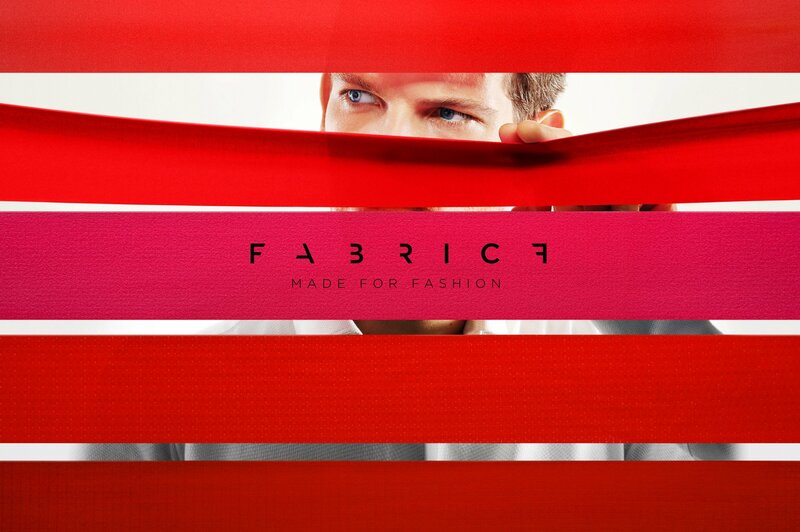 fabricf made for fashion, an idea waiting to be discovered.